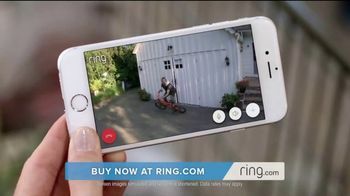 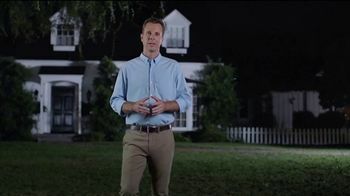 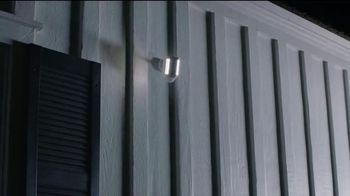 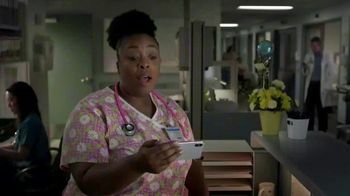 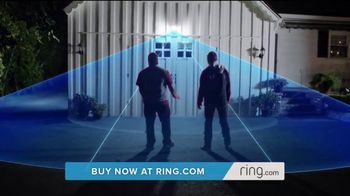 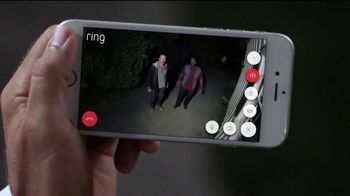 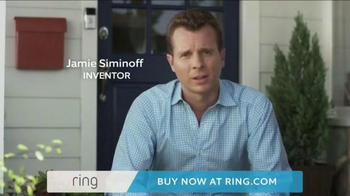 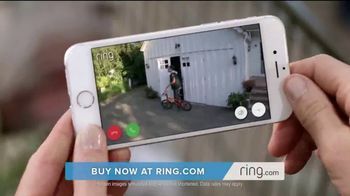 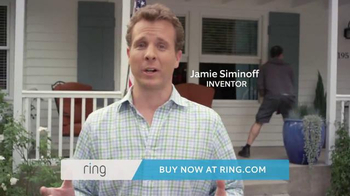 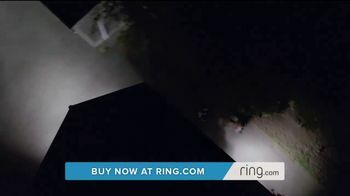 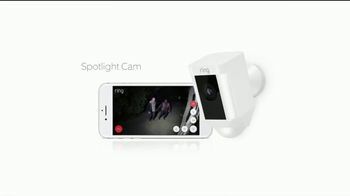 Ring inventor Jamie Siminoff announces it's time to shine a new light on home security with the Spotlight Cam by Ring. 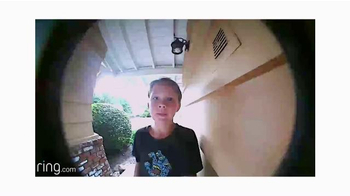 He stresses this by showing clips of homeowners thwarting amateur robbers from pretending to look for "Jimmy" and from stealing items like bikes from backyard sheds. 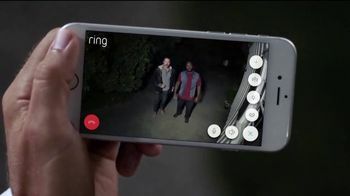 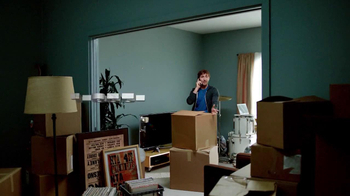 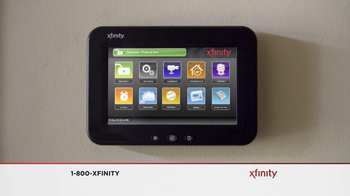 With direct communication available through its app, homeowners can personally berate their intruders before the police arrive or simply keep an eye on every angle of their property.